THIS ONLINE OFFER HAS EXPIRED. Please contact Andrew O'Herron at AOHerron@bucks.com or 414-908-3760. A select number of premium seats may be available by phone only. Please note - All seats will be delivered digitally and you'll need your mobile device to enter Fiserv Forum. 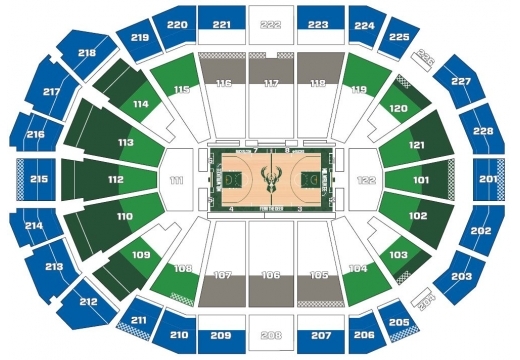 Guests are encouraged to manage their seats on the Bucks mobile app.